-80°C hotel that accommodates 1.5mL or 2mL vials. Made specific to integrate with automation platform and gripper access to individual vials. 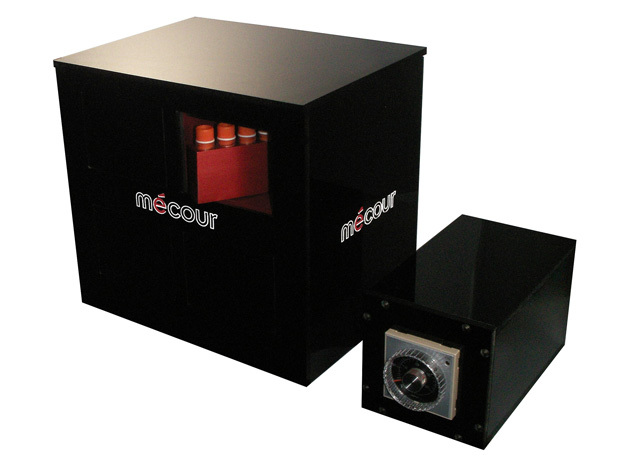 Contact MeCour for consultation of your specific requirements.